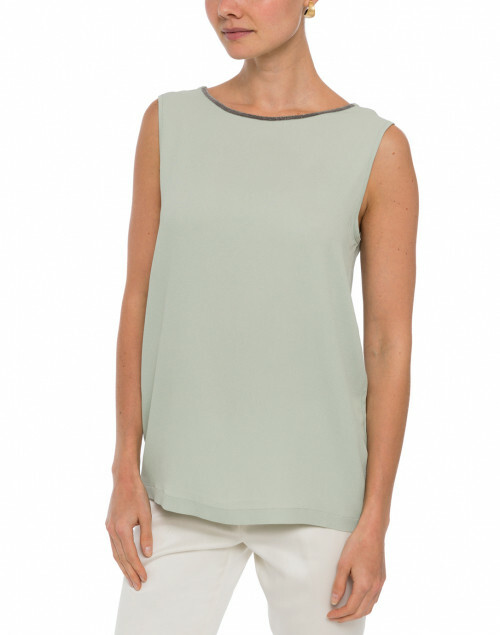 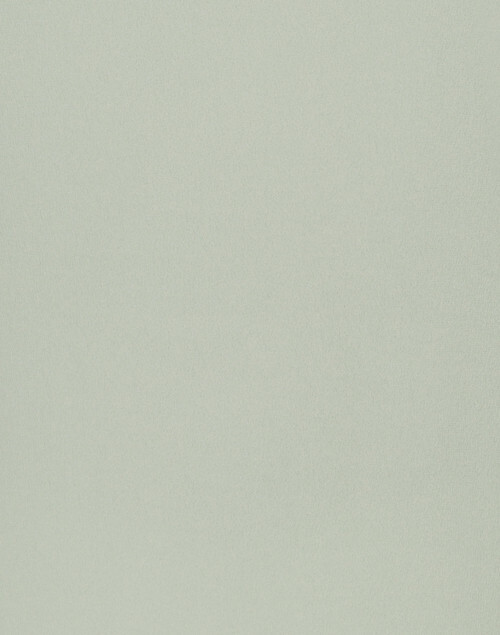 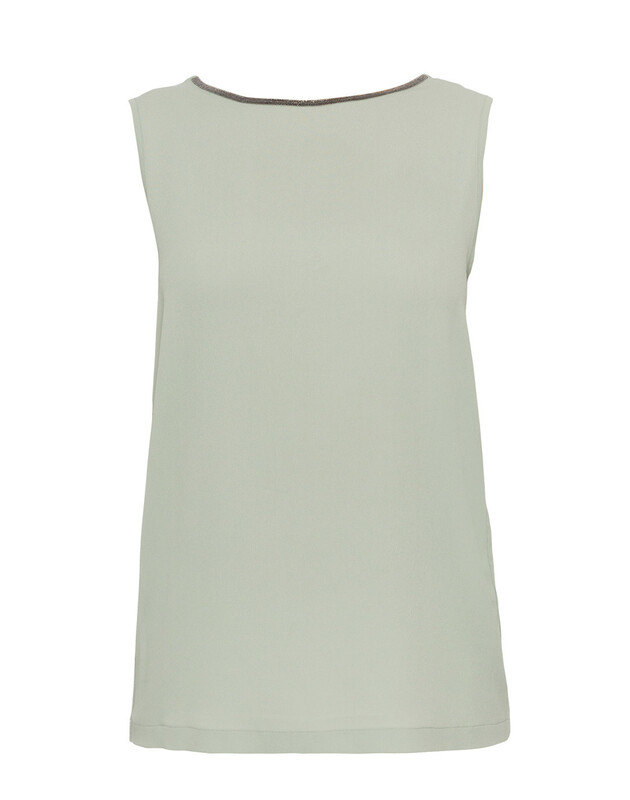 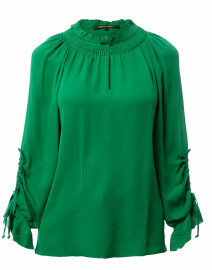 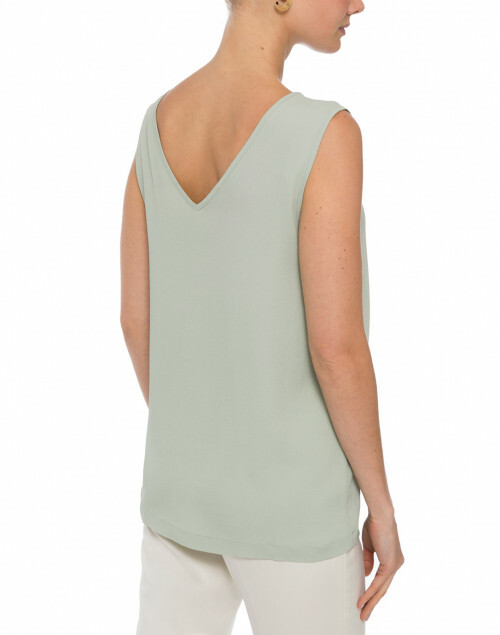 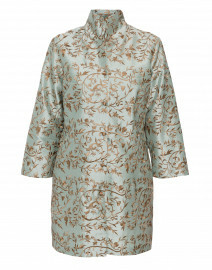 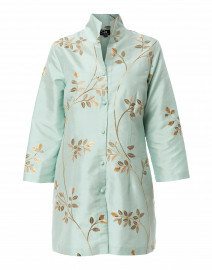 Fabiana Filippi's sage green top is meticulously crafted in Italy from lightweight silk crepe. 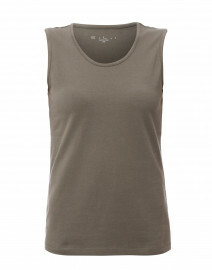 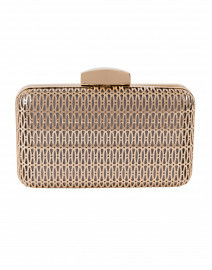 It has a relaxed silhouette and features a round neckline and V-neckline in the back that can be reversed. Signature silver-tone metal trim along the neckline adds a touch of glamor to the style. 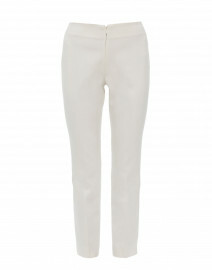 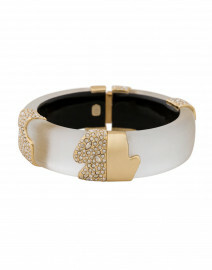 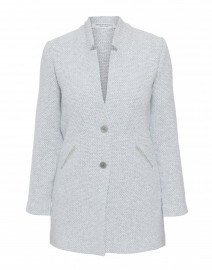 Ensure a laid-back, luxurious look by teaming it with white trousers and simple accessories. 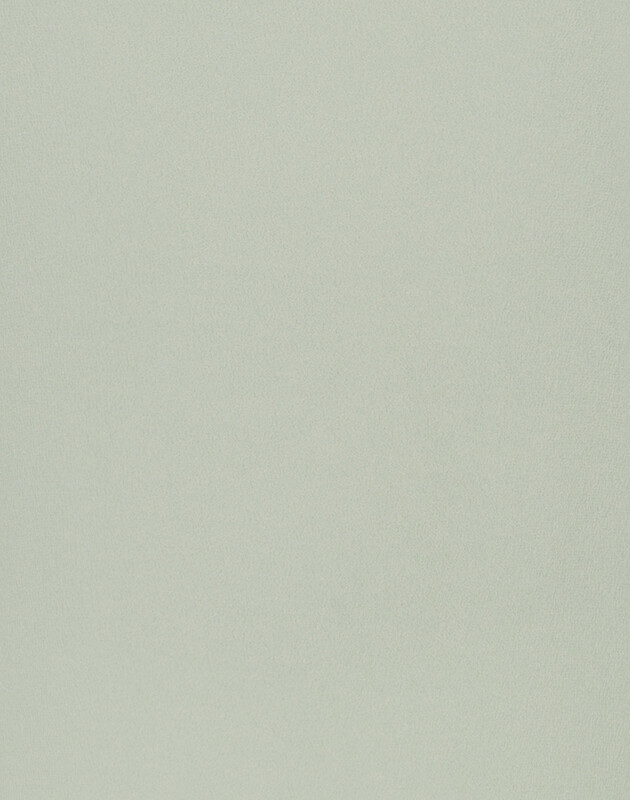 Length 23" 23.5" 24" 24.5" 25"
Shoulder Width 14" 15" 16" 17" 18"